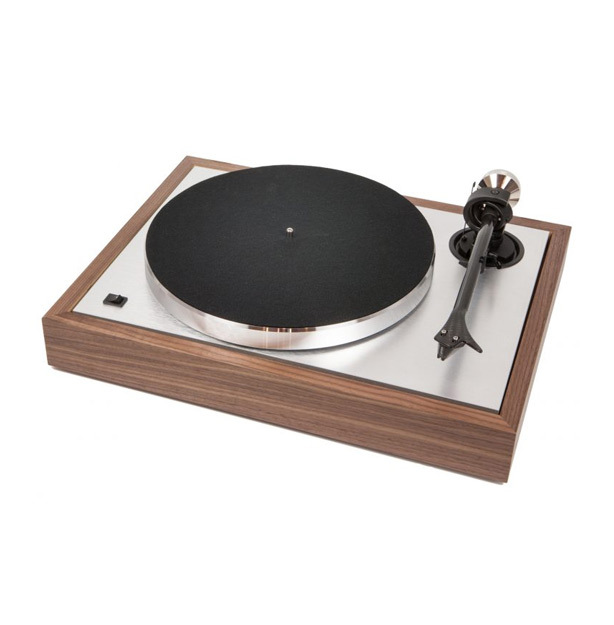 This turntable makes use of traditional frame design which was established by the famous turntable manufacturers of the 50’s and 60’s. It uses a compact simple and elegant form factor. The Classic incorporates a combination of approved belt drive design using a low noise AC motor with an ultra precision frequency DC-driven AC generator (like Speed Box) for ultimate speed stability.